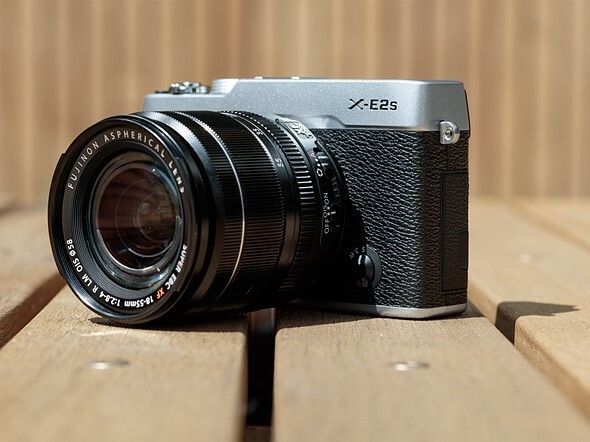 The Fujifilm X-E2S is a rangefinder-styled mirrorless interchangeable lens camera featuring a 16MP X-Trans sensor, abundant external controls, a high-resolution electronic viewfinder and a hybrid autofocus system. Feature- and performance-wise, it is all but identical to Fujifilm’s existing X-E2 with the newest firmware installed, but the X-E2S launches at a $300 discount compared to its predecessor. At an MSRP of $699 (or $999 with an 18-55mm F2.8-4 kit lens), Fujifilm has effectively taken an enthusiast-level camera with enthusiast-level controls and placed it alongside more traditionally entry-level models across the marketplace. If you’re a photographer with some experience but a tight budget, that’s great news. 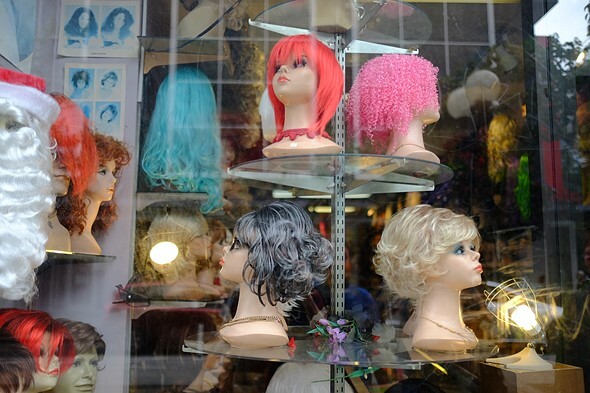 And if you’re a beginner looking to get in to photography, the X-E2S might pique your interest. Straight-out-of-camera JPEG with Velvia film simulation. Fujifilm XF 23mm F1.4. ISO 200, 1/450 sec, F1.4, 35mm equiv. So, the X-E2S is a re-released X-E2 with updated software, but there are still a few tweaks unique to the newer model. As you can see, there’s really not much in it between the two cameras — the changes are almost ‘nitpicky.’ More importantly, everything that we loved about the X-E2 is still here in the X-E2S: attractive retro design, plentiful and customizable controls, and most importantly, solid image quality. In some ways, though, the X-E2 models are starting to show their age. There are cameras out there that offer better autofocus performance, better video capture and higher resolution. But they aren’t all likely to offer the level of direct control, quality of this user experience, or as thorough a useful lens lineup as the X-E2/X-E2S. And speaking of lenses, you’ll pay more for the Fuji kit lens than you might on another entry-level camera, but this XF 18-55mm F2.8-4 lens is better built, sharper and has a wider aperture than any competitors’ F3.5-5.6 bundled zooms. It will be more than enough to satisfy users that aren’t looking to build up a lens portfolio or swap lenses very often. In short, if you are a beginner who is serious about getting into photography, the Fujifilm X-E2S is likely to give you much more in terms of an engaging shooting experience than many other options out there. 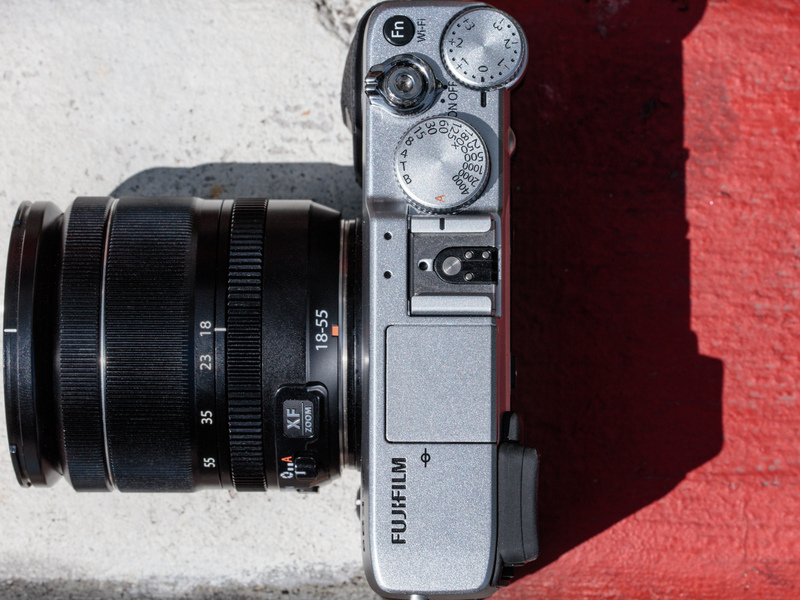 Likewise, if you’re an established photographer looking to either try out the Fujifilm system or add another camera to your arsenal, the X-E2S is hard to ignore – let’s investigate why. Regular readers will know by now that we have kind of a thing for Fujifilm’s out-of-camera JPEG rendering, and files from the X-E2S are no exception. Straight-out-of-camera JPEG with the Provia film emulation. Fujifilm XF 23mm F1.4. ISO 200, 1/120 sec, F1.4, 35mm equiv.